price: € 6,299, VAT incl. price: € 4,500, VAT excl. price: $ 15,250 (≈ € 13,495), VAT excl. price: € 8,799, VAT incl. price: $ 8,250 (≈ € 7,301), VAT excl. price: $ 9,500 (≈ € 8,407), VAT excl. price: € 3,950, VAT incl. price: € 4,250, VAT incl. price: € 6,499, VAT incl. price: € 8,000, VAT incl. price: € 6,950, VAT incl. price: € 8,250 € 7,900, VAT incl. price: € 8,900, VAT incl. Would you like to sell your used boat or to buy a second hand yacht? The range of yachts on Yachtall is big. Pick the right yacht (e.g. 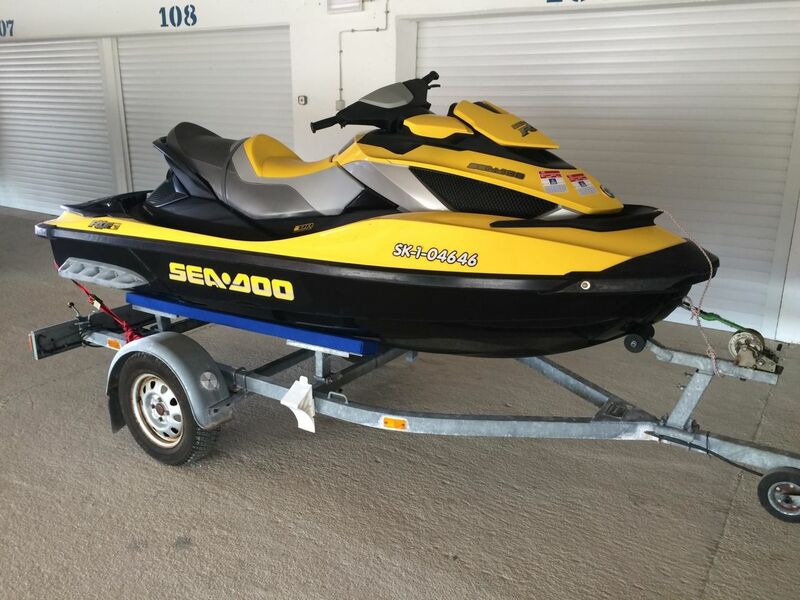 jet ski Sea-Doo RXT-X 300). Or act as a seller and sell your boat. Many used boats are waiting here for its buyer (eg. this Sea-Doo RXT-X 300 (jet ski)).